The Nebbiolo grape is a versatile one, of that there can be no doubt – from the majestic and powerful Barolo and Barbaresco wines of southern Piedmont to the elegant, soft tannins of the Nebbiolo wines from the Langhe. In Valtellina, to the northwest, in neighbouring Lombardy, the Nebbiolo grape is called Chiavennasca, should you happen to come across it, and the wines are definitely lighter in style, with more acidity. The grape’s name derives from la nebbia, (fog) describing the white powdery bloom on the grapes as they ripen, and the fact that the best Nebbiolo wines thrive on the hills above the fogs that envelop the region. A tricky grape to grow – flowering early and ripening late – it is a true expression of its northern terroir, producing this wide range of excellent styles. 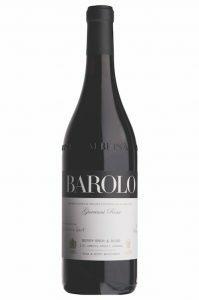 Younger 100 per cent Nebbiolo wines will never present a serious challenge to mighty Barolo and Barbaresco and their considerable price tags, but if you’re on a budget they offer you the opportunity to sample the many qualities of this capricious grape at a fraction of the cost. Why not take a look at our fine Nebbiolo collection overleaf and compare for yourself? This Langhe Nebbiolo comes from vines over 60 years old and is a fine expression of the grape. On the nose it promises well with sour cherry and a hint of rose as it warms. The palate is nicely balanced with even more juicy cherry and firm but yielding tannins, typical of this vintage, and a long dry finish. Drink now or until 2025. Pair with: Steak tartare is a popular dish in Piedmont and would taste even better with a glass of this fine Nebbiolo. 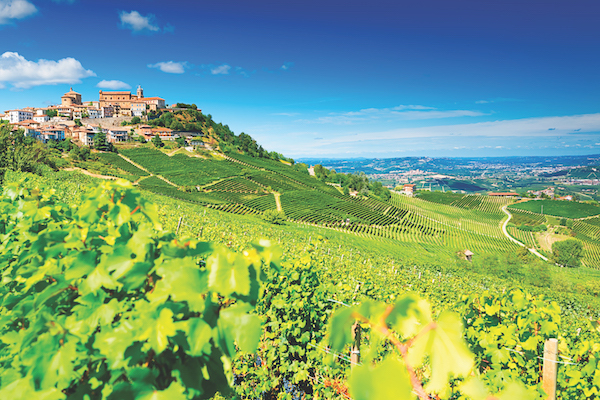 This 23-hectare estate in Serralunga d’Alba has been in the Massolino family since 1896. Massolino appreciates that there is an audience for good wines that don’t take an age to mature and cost the earth. 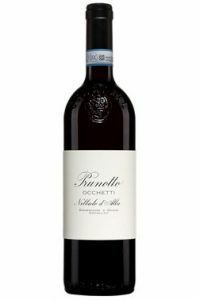 On the nose, raspberry and violet aromas set the scene for the palate of Barolo-like fruit intensity of damsons, bitter cherries and raspberries, but with well-controlled tannins. It’s an approachable yet sophisticated wine. Pair with: Celebrate this special wine with a premium cut of steak, cooked simply. Established in the 1970s and named after his father, Giuseppe Domenico, this superbly elegant wine from Aldo Vajra is produced using old-style winemaking methods. On the nose the wine reveals a complex aroma, with intense strawberry and cherry and delicate rose. It’s wonderfully full on the palate too: concentrated red fruit with strong, spicy notes and a hint of oak amid velvety, well-structured tannins. The finish is long and lingering. Drink now or keep a while. 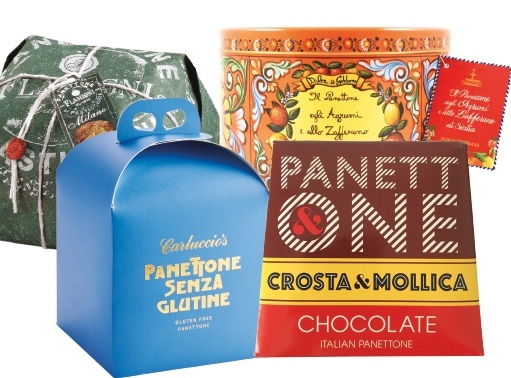 Pair with: Roast goose or any beef or veal dish with wild mushrooms or truffles. Matteo Ascheri’s ethos is clear: his intention is always to create wines as an expression of the vineyard and the grape, not just to show off winemaking prowess. This is his entry-level 100 per cent Nebbiolo wine. It has Nebbiolo’s characteristic violet, rose petal and raspberry aromas, with a sour cherry palate that’s dry and balanced. With intense but elegant tannins, the finish is luscious and long. Pair with: If it’s game season, it’s game on, so enjoy with a rich venison casserole. Serralunga d’Alba is the hallowed terroir where some of the greatest, most structured, robust and long-lived Barolo wines are produced. The Giovanni Rossi winemakers refer to themselves as Serralunga producers first and foremost. This Barolo is a magnificent example: it’s warm and spicy, with dark chocolate and cigar-box aromas tempered by violets and raspberries. The silky tannins lead to a firm, well-balanced finish. Pair with: The richness of this wine goes well with anchovy-stuffed breast of lamb. After 33 years at the helm, Alfredo Prunotto sold his Prunotto winery to the prestigious Antinori estate. 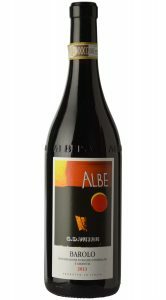 Its entry level Nebbiolo wine is from vineyards close to Alba, but there’s nothing basic about this elegant wine. Rosewater and raspberry aromas lead the way to a full and complex palate with sour cherry, dried figs and cinnamon; a rich, powerful wine with a velvety smooth tannins and rewarding finish. Pair with: Red meats of course, but how about a rich porcini and truffle risotto? For more great Italian wines to try, we’ve got lots of reviews here.